Dubai Properties is going to introduce its new project named Arabella 3, it is third development within the Mudon community to offer energetic livelihood surrounded by an active community. 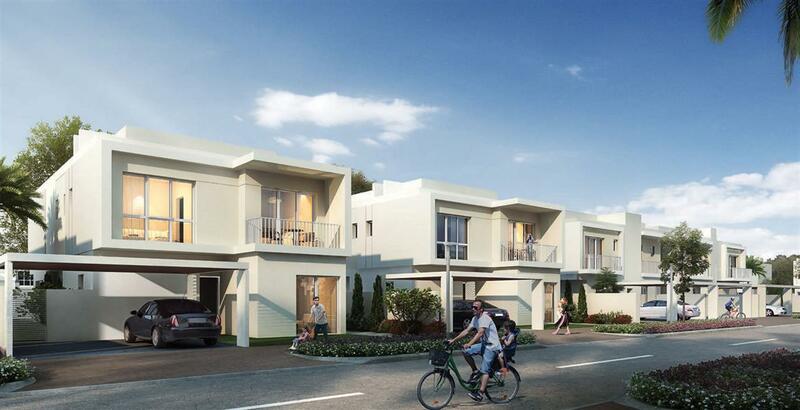 Offering 3 bedroom townhouses, 3 & 4 bedroom semi-detached townhouses, and 5-bedroom independent villas, Arabella 3 has a variety of modern living solutions for you and your family. With ample facilities as well as easy access to Mudon Central Park, Arabella 3 promises its residents a lifestyle of relaxation and harmony. 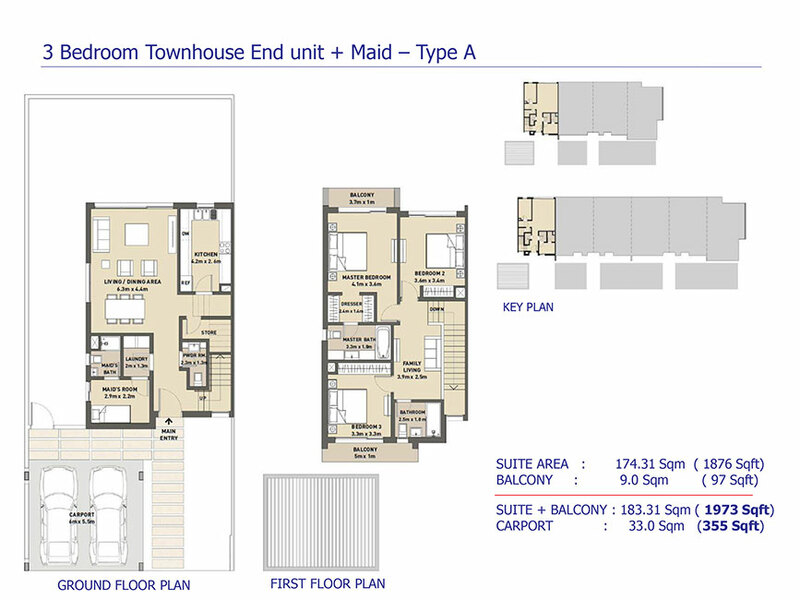 This latest phase was launched after the huge sales demand for the first two phases Arabella 1 and 2. 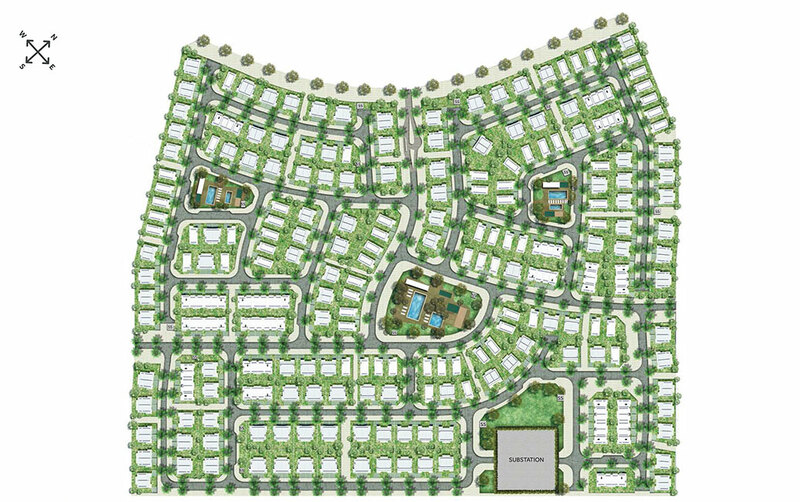 The primary residences are located within the lavish community of Mudon, one of the most sought-after neighborhoods in Dubai. 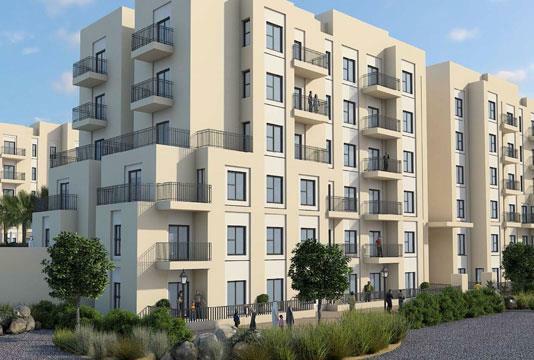 The location of these luxurious residential facilities Arabella at Mudon phase 3 near GEMS school is easily accessible from Downtown Dubai and other important destination in Dubai. 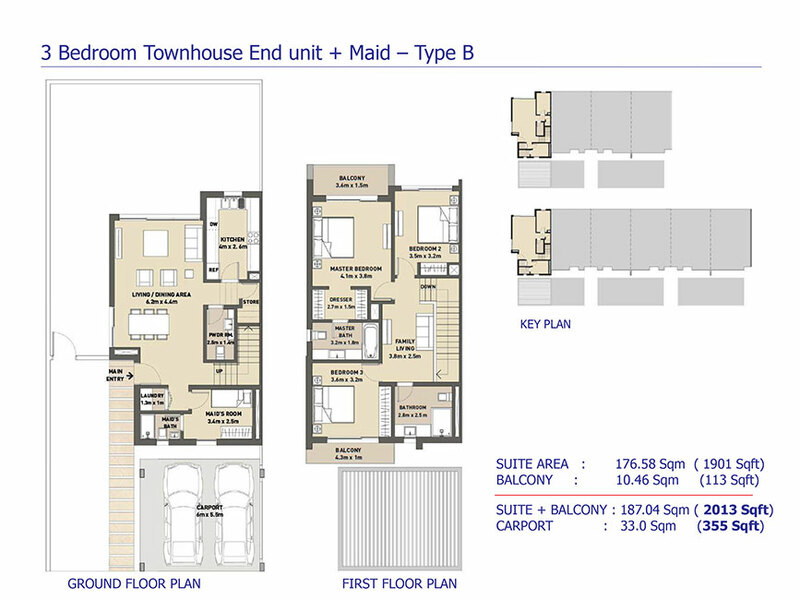 This facility has both regular as well as semi-detached townhouses in an assortment of shapes and sizes to suit the needs and requirements of clients. Each home in DP Arabella 3 Mudon is shrouded in a timeless, elegant and latest design. The townhouses are fashioned with simple artistic lines and reflective glass portico that complement the beauty of the whole community. Mudon, An active community of townhouses presenting relaxed and spacious living + great landscaping enjoying all the community facilities. Offering 3 bedroom townhouses 3 & 4 Bedroom semi-detached townhouses, and 5-bedroom Independent villas, Arabella 3 at Mudon has a variety of contemporary living solutions for you and your family. Mudon perfectly merges spacious villas and townhouses with extensive facilities and amenities such as jogging tracks, landscaped parks, sports fields, and schools, making it the ultimate community for a holistic living. In short, if it’s an active lifestyle you seek, Mudon is the place for you. The generously sized rooms and modern design of Arabella 3 homes make them the perfect choice for you and your family to enjoy a peaceful life. Close to community facilities and surrounded by beautifully designed green spaces, Arabella 3 homes are well designed to meet the needs of today’s modern family. Not only is the exterior of your home beautifully designed to reflect the contemporary architectural style of modern Dubai, but so too is the interior. Spacious rooms, quality finishes and attention to detail all ensure that you and your family will enjoy living of the highest standard. 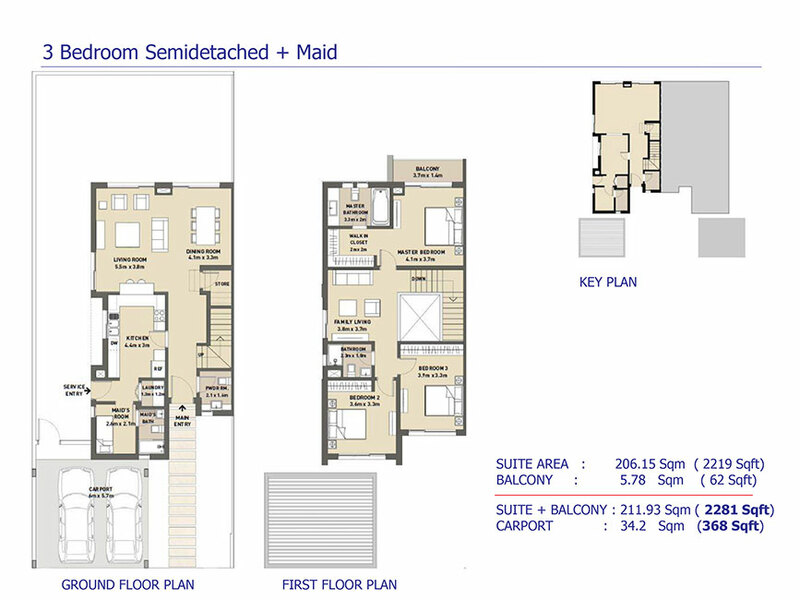 The price of these Arabella Phase 3 at Mudon plush units starts from AED 1,846,000 Only. Buyers have to pay 5% of the total amount at the time of booking & 55% in easy installments during construction and remaining 40% amount has to be paid within 24 months post handover. !--Special Post Handover Payment Plan--! 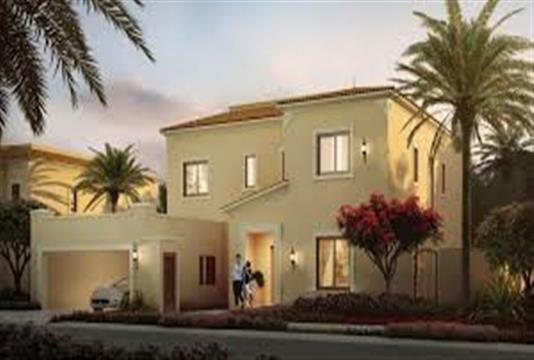 Mudon Arabella Phase 3 close proximity of GEMS School, Dubailand, It is a top-notch townhouse located in Mudon. Mudon is one of the most looming and vibrant districts of Dubai. Just fifteen minutes drive away from Downtown Dubai; it is easily reachable from Emirates Road, Sheikh Mohammad Bin Zayed Road, Dubai Cycling Course, Motor City, Sports City, Dubai Swimming Academy and Global Village. It is really amazing connectivity of this enclave with major areas will never let the occupants of this prestigious address feel away from the mainland of Dubai City. Though surrounded by a healthy neighborhood of lush greens, you will be living at a stone’s throw from the hustle-bustle of Dubai, your place of business and work. Conveniently located within Mudon, the community center offers a range of retail and leisure options to its residents. 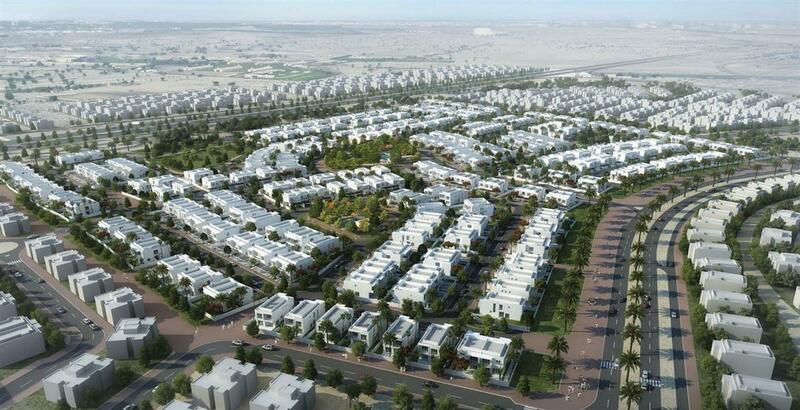 Opposite Arabian Ranches, with excellent access to Emirates Road and Umm Suqeim Road. 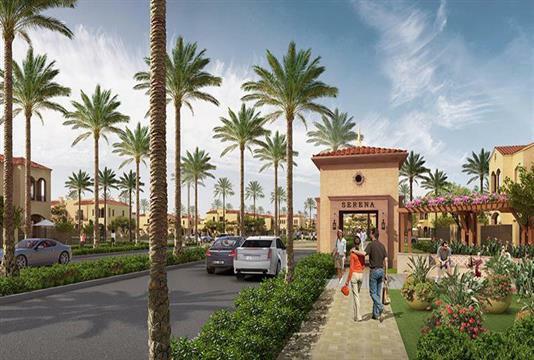 Living at Mudon Community will mean you be in close proximity to the high-quality amenities at Arabian Ranches. Quick access to and from Sheikh Muhammad Bin Zayed Road and Emirates Road and neighboring Dubai Sports City, Motor City, Remraam.